TRIPS: Free things to do in Breckenridge, CO - C.R.A.F.T. In case you’re new here, I’m hosting a Creating Really Awesome Free Trips series this summer! The free trip posts happen every Thursday and some Tuesdays all summer long. Greetings! 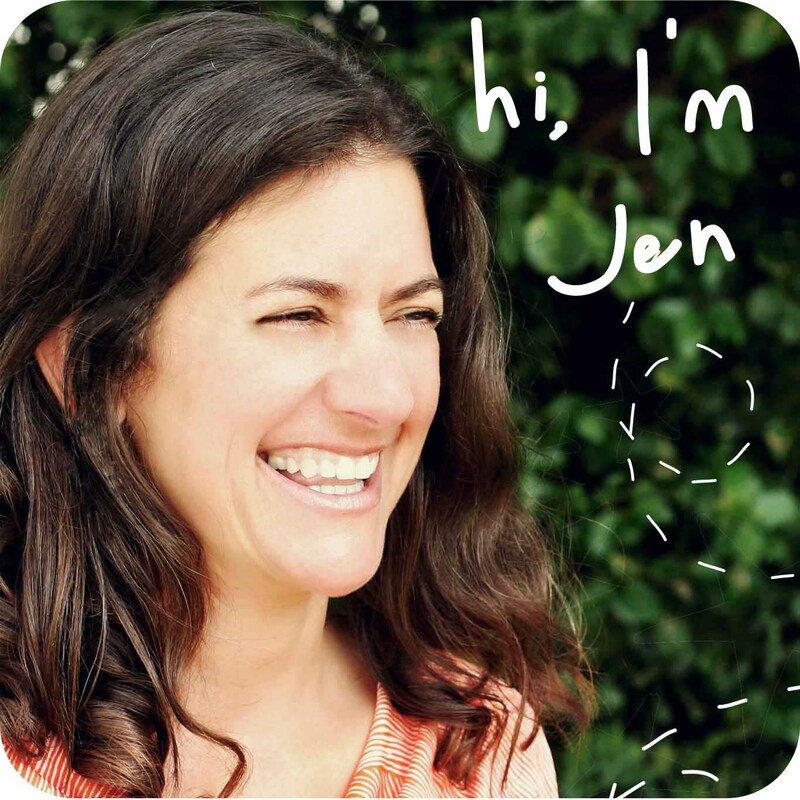 This is Jen from Upcycled Education. I am a teacher, blogger, DIY-er, mom, and dreamer. I usually blog about education, creativity, and lifestyle, but today I’d like to share one of my favorite places in the USA – Breckenridge, Colorado. Here are my top ten summer activities, ready? 1. Hiking – This one is probably the most obvious. Breckenridge and the surrounding area has so many amazing hikes. What I like about hiking in this area is there is literally something for everyone – short hikes, long hikes, hikes with stream crossings, hikes without, wildflowers to admire, steep sections, flats, you name it, Breckenridge hiking has it. My favorite hike right outside of town is McCullough Gulch/Quandry Falls – this hike is what I consider a “classic” Colorado hike – big views, an alpine lake and a waterfall. My favorite easy hike in town is the Snowflake Trail. 2. Biking – Just like hiking, there are many hike-able and bike-able trails. If you like a good paved trail, Breckenridge is the start of a paved trail system that runs all the way past Vail, Colorado. If you prefer mountain biking, there are many trails to choose. A family favorite (we have an eight year old) is to bike the Blair Witch Trail. For a more challenging trail for skilled riders, the Peaks Trail is a local fav. 3. Bouldering – Our family loves gear, but what is lovely about bouldering is it requires little to no gear – Just sneakers is all you need! 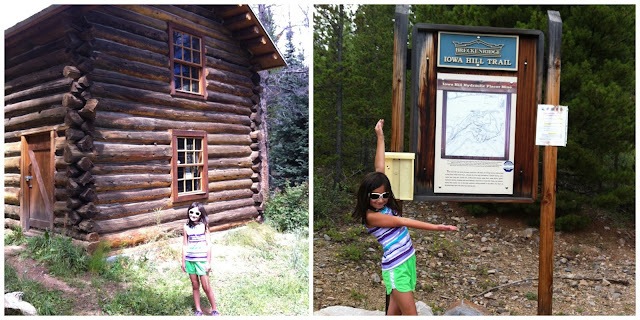 Our favorite place to boulder is right outside Breckenridge in Frisco at the Windy Point Campground trail head. You pull into the dirt road leading to the campground. Immediately park and take the trail up to the slab of rock to boulder. We generally stay 1-2 hours as that is about all our upper body and legs can take. There is not a whole lot of online information about bouldering here, so contact me if I can help. 4. 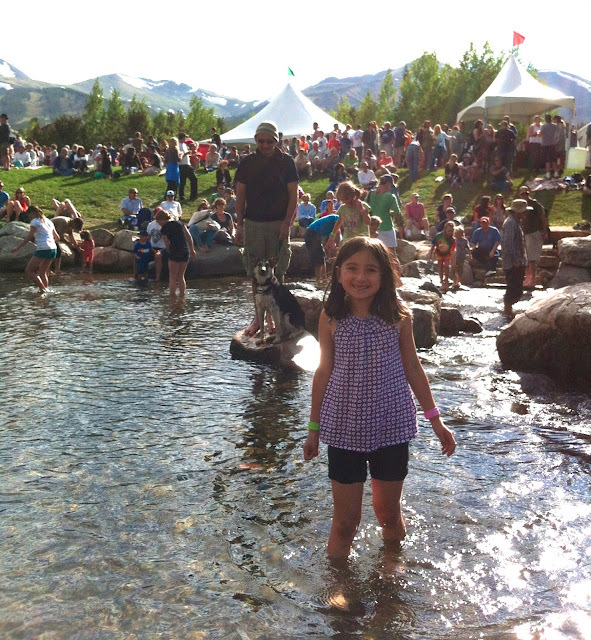 River Play – Running right through downtown Breckenridge (which is a completely adorable place) is the Blue River. Kids, dogs and assorted others love to wade in the river and climb on the rocks. Our family literally is in the Blue River 4-5 times a week during the summer. It is that fun and refreshing. 5. Riverwalk Concerts and the Lawn – Just like Jamie from C.R.A.F.T., we love free things. Thus, anytime there is a concert at the Riverwalk Center (which is 2-4 times per week), our family enjoys the concert from the lawn. The lawn is free and kids, dogs and adults all enjoy hanging outside playing Frisbee, doing cartwheels, chatting, wading in the Blue River or enjoying a drink from the outside cash bar. Plus, Breckenridge has its own orchestra, so the music is absolutely enchanting the nights the orchestra plays. 6. 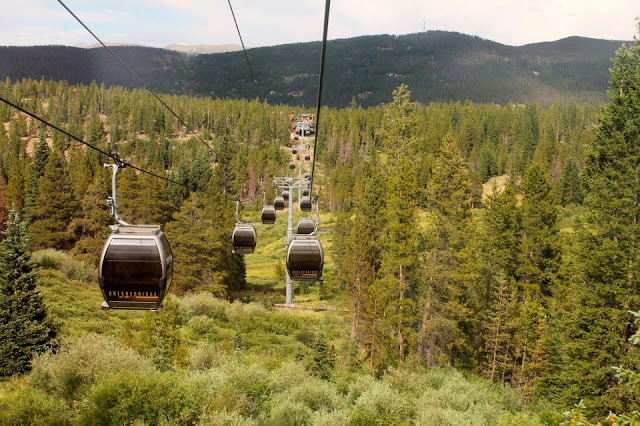 Ride the Gondola – Riding the gondola up to Peak 8 in Breckenridge is free. The gondola is a great way to see the town from another angle, look for wildlife in Cucumber Gulch, and experience what the skiers experience during the winter season. Special Note: At the base of Peak 8 is the Peak 8 Fun Park – the park is not free (about $60 a person). I prefer to ride the gondola up, go play in a patch of snow and then ride the gondola back down. 7. 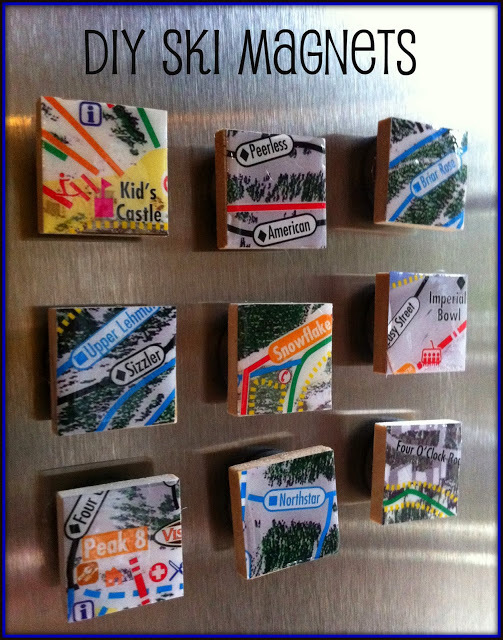 Art Shows and Festivals – Oh my! 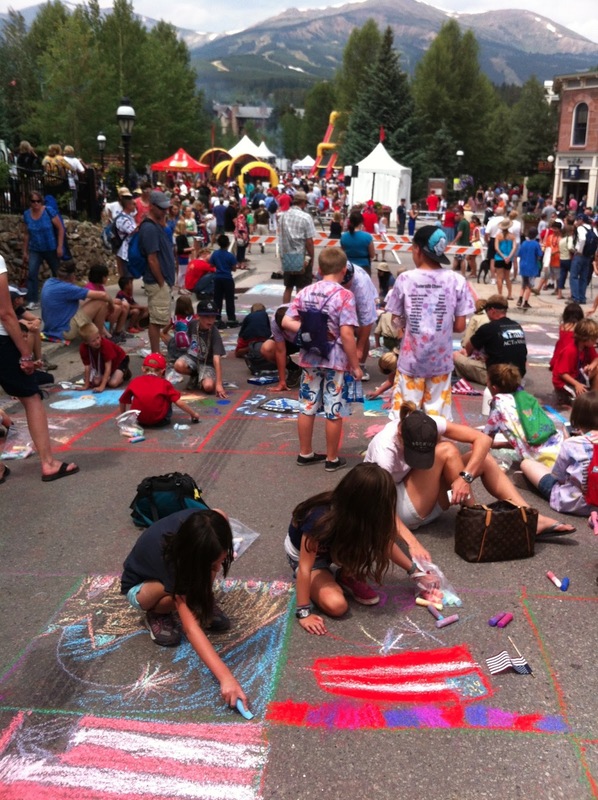 You could spend all summer attending art shows and festivals in Breckenridge. This town is such a strong supporter of the arts. I generally mark my calendar and visit almost every art show that comes to town. I get so inspired there. Plus, no one does holidays, like the 4th of July, like Breck. 8. Fairy Forest – Shhhhh…this is totally insider information. Breckenridge has its own Fairy Forest. The best way to access the forest is from the Four O’Clock Trail (above the mountain bike park). Look for the trail marker on the left. It is lovely. 9. Sunday Market – Each Sunday in Breckenridge is the Sunday Market. It is free to attend and includes local farmers’ market products, music, ready-made foods, crafts, hair wraps, paddle board rentals, yoga classes, the works. It is such an eclectic collection of people and a lovely celebration of the community. 10. Historical Museums and Mines – Breckenridge is the largest historic district in Colorado. Once home to gold mining, Breckenridge’s history dates back to the 1850s. With that said, there are a handful of interesting, free museums in town along with places to see old mines of yesteryear. In fact, if you want to combine hiking and history, a favorite in town hike is Iowa Hill. I am so creatively inspired by Breckenridge, check out these 2 city related craft tutorials. 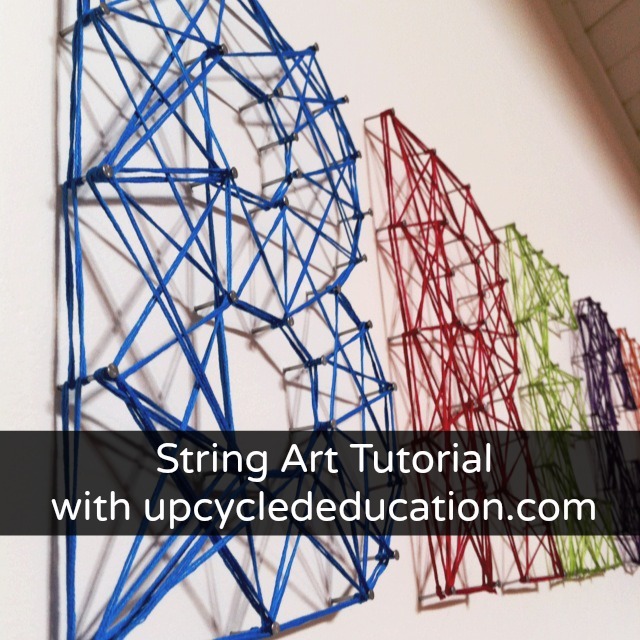 Visit my DIY String Art Tutorial or my DIY Ski Magnet Tutorial. They both are fun and easy. Yay for Breckenridge! I hope to see you there. Big thanks, Jamie, for inviting me to share. Is the trail to the Fairy Forest still accessible so far in November?